FOE elastic comes in a variety of widths, most typically from 3/8″ to 1″. 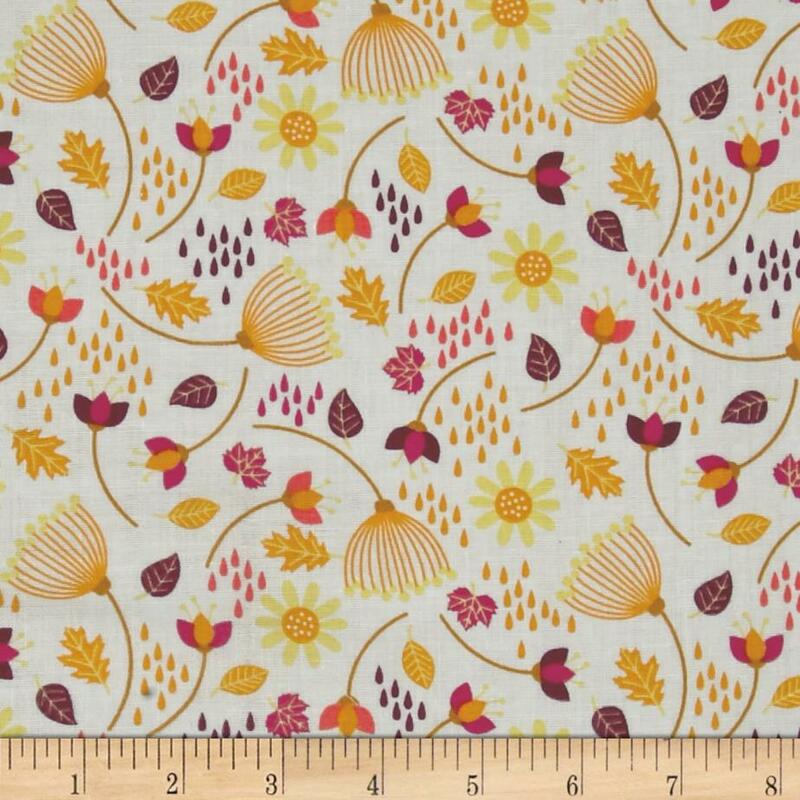 You can read all about FOE and how to sew it here. I wanted to show how FOE width affects the sewing, styling, and functionality of the Tropo Camisole. The sample Emily is wearing is 3/8″ FOE. Style: Narrow elastic gives the most delicate and “spaghetti strap” effect. If you are petite and want your camisole straps to be proportional or if you are want to minimize the visual impact of your straps then 3/8″ FOE is a good choice. Your stitching (especially a zig-zag stitch) is likely to be the most visible on a narrow elastic as it covers proportionately more of the elastic. Sewing: 3/8″ FOE is the fussiest to apply since you have the smallest amount of wiggle room when aligning the edge of your fabric to the center of the FOE. Function: Narrow elastic can end up having little stretch or give when finished since there is the largest stitching:elastic ratio. Most FOE you will find is is 5/8″, like this sample that Kate is wearing and the strappy grey V neck above. Style: Standard width FOE strikes a middle ground between visibility and delicacy. Sewing: The Tropo Camisole instructions were written with 5/8″ FOE in mind so the given elastic lengths are most likely to be correct though you still may need to make adjustments to suit your unique body and your exact elastic. If you’re used to working with FOE then it was likely with 5/8″ FOE so it will feel the most familiar. Function: Standard with FOE has a good balance of sturdiness and stretch though it can vary from elastic to elastic so always test a sample. 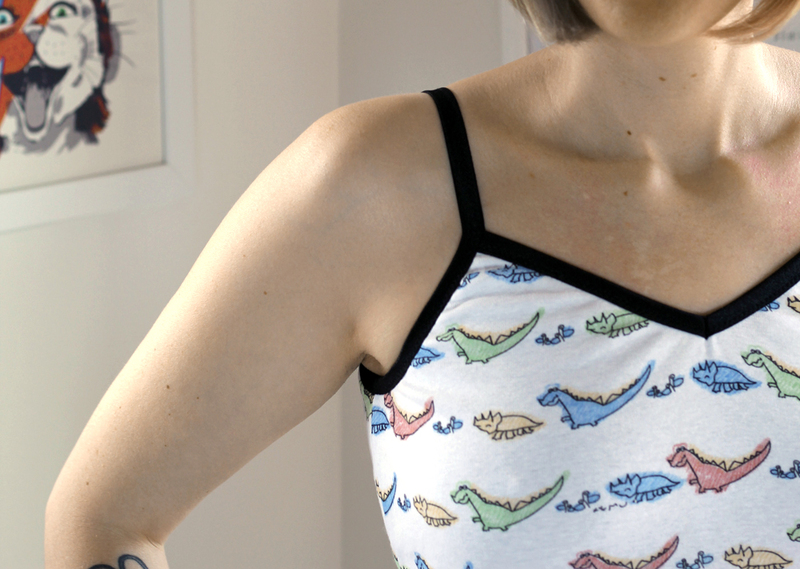 The widest that you will generally readily find FOE is 1″, like that on this dinosaur Tropo Camisole. Style: Especially when in a contrasting color, wide FOE pushes the camisole from delicate to bold in style. Sewing: 1″ FOE is easy to sew because of how much wiggle room you having for aligning fabric to elastic. As a general rule, the wider a FOE is the less it stretches, though this can certainly vary, so you will most likely have to adjust your elastic lengths to compensate for a reduction in stretch. To illustrate the differences in elastic widths, I used the suggested lengths (that work perfectly for me in 5/8″ elastic) to apply the 1″ FOE on this camisole. 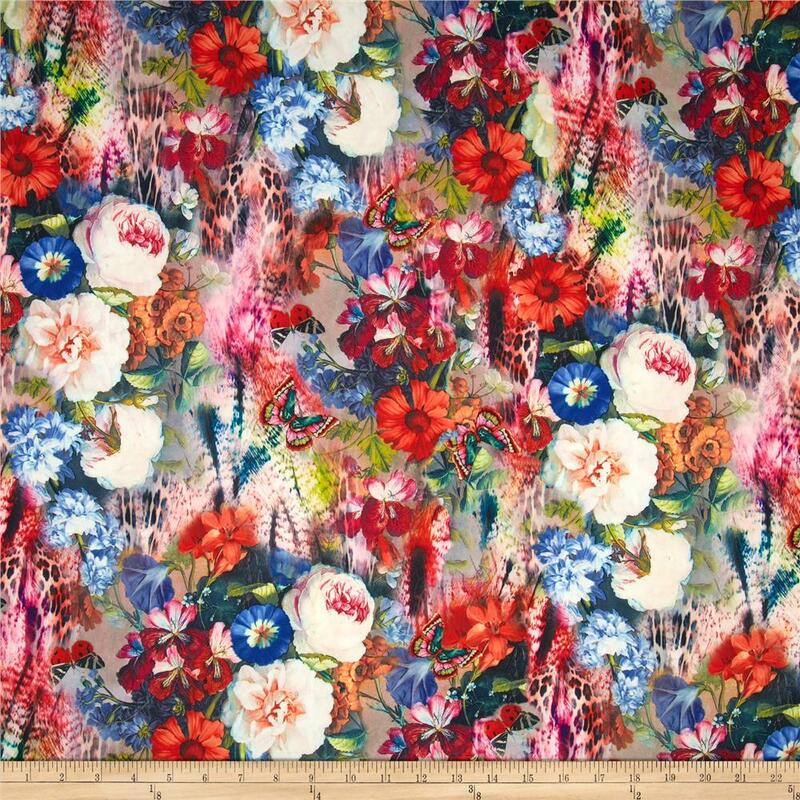 You can see that the elastic lengths are too short for 1″ FOE as there is gathering of the fabric into the elastic edges. Function: If you are looking for ways to increase comfort and bust support for the bralette of your Tropo Camisole, using a wide FOE (like you would wear a wide bra strap) is a great option. It is also an easy way to hide/camouflage bra straps if you want to wear a bra under your camisole.